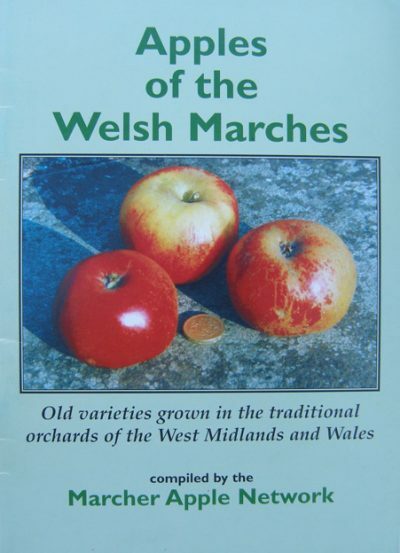 This first publication from MAN lists old varieties of apples cultivated in the traditional orchards of the West Midlands and the neighbouring parts of Wales. 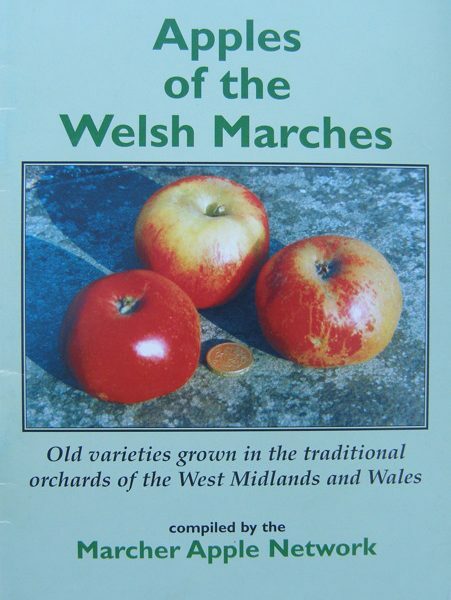 This first publication from MAN lists old varieties of apples cultivated in the traditional orchards of the West Midlands and the neighbouring parts of Wales. 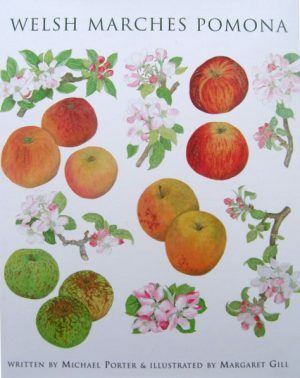 It includes dessert and culinary apples available for sale by nurseries, but excludes purely cider apples. 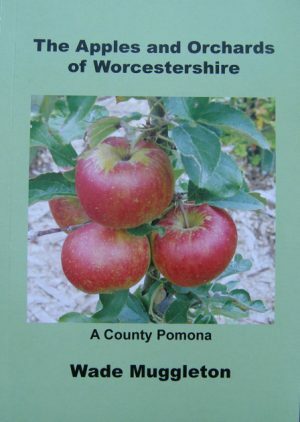 There are alphabetical lists of ‘local’ apples, with a brief account of each variety, arranged by county or region where they are thought to have originated. 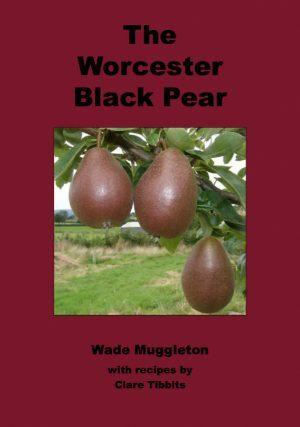 Also listed are varieties extensively grown in our area in the past and still to be found in local farm orchards. Seventy nine are listed and described and are accompanied by twenty beautiful colour photographs.